Now you can help us and it won’t cost you a cent! “I have joined. I get to donate $75. a year from my spending on energy to Life Education Trust AND I now pay $72. a year less than I did before”. D Patel. We all have to buy our electricity from somewhere right? Well now when you buy it from Community Power you get to donate a share of the profits they make from your account to Life Education Trust. Click here to Request a quote to see how much your donation could be AND if there are any savings for you as well. It only takes a couple of minutes. If you like what Community Power has to offer, just say “yes please switch me to Community Power”, and they’ll do the rest. How you receive and use your electricity won’t change, only now you will be contributing to funding Life Education Trust whenever you use electricity in your home or business. Yes, we can create funding for from business accounts too! 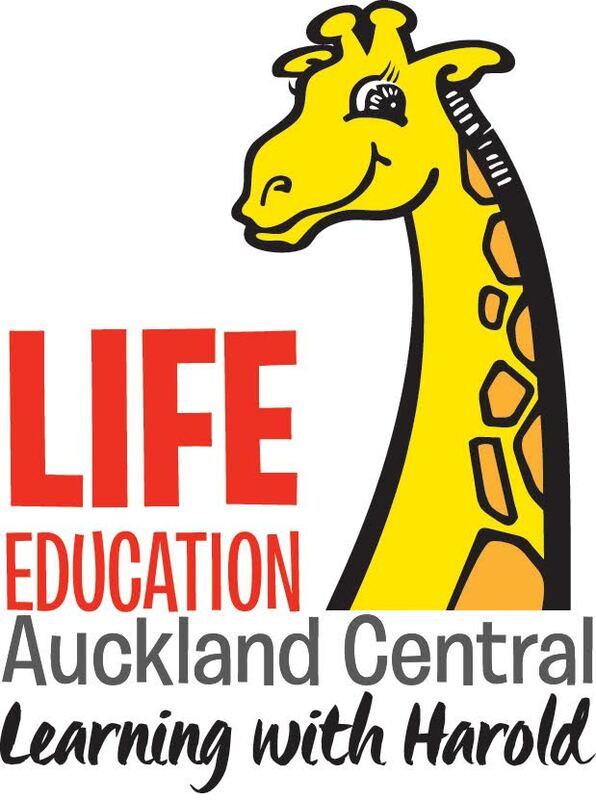 Why support Life Education Trust? And to help tackle the biggest epidemic to threaten NZ children this century – obesity. As Paul Spear Shane said “as one person I cannot change the world, but I can change the world of one person”. Where do you get your electricity from, do you burn coal? Great question! We are very fortunate that in New Zealand, approx. 85% of our electricity is generated from renewable sources including Hydro, Geothermal and Wind. Transpower manages the national grid and purchases electricity from the generators throughout the country according to the demand from consumers and the availability of water throughout New Zealand’s Hydro storage system. When Hydro storage is low other forms of generation are brought on stream to meet the demand to keep the lights on. Retailers don’t manage the source of electricity generation and nor can we guarantee to you where the electricity you use is generated from. What retailers can say is that most of the electricity you will use comes from renewable sources, its the same for all retailers. Community Power is a Social Enterprise company that shares its profits with the community. We do this by being an approved, electricity retailer, able to supply electricity to households and businesses throughout New Zealand. Yes just like the big power companies, but without the expensive overheads. We use these savings together with lower profit margins for our shareholders, to enable you to share the profits we make from your account with your community. Simply switch your electricity to Community Power and your donation will start accruing right away. You won’t pay any more and you may even get to pay less. Join us and join the social enterprise and sharing economy sweeping the globe. Simply request a free, no obligation quote.